We here at Castle Haller consider it very important that our guests have a stay that is memorable in every possible way. 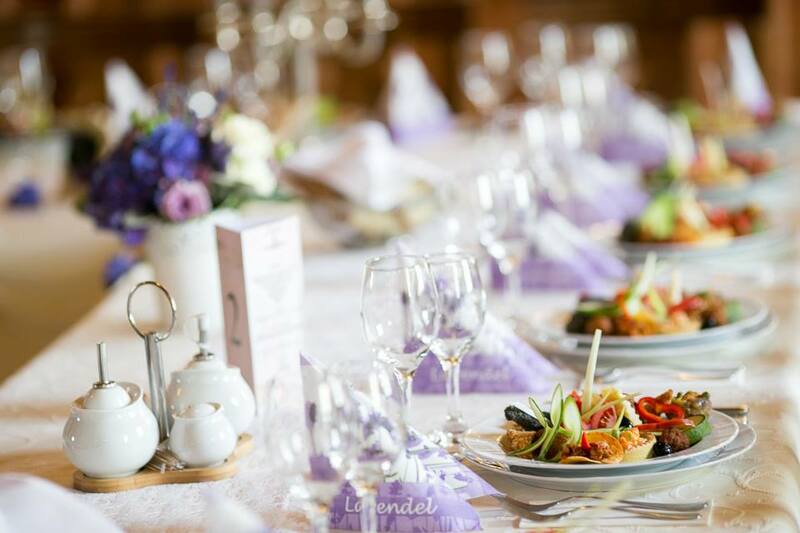 In the castle's restaurant we serve our guests in a historical environment with a familiar ambiance. Our menu is pieced together in a way that everyone of our guests find something he or she likes.